Google has Launches their New Project Called Project Loon which will provide internet connectivity to all area where their was No Internet Connection. This Project Loon will provide Wi-Fi internet connectivity to people as they travel the Distance from one place to another. Google have designed to travel this balloons around the world three times. Now they have started their journey from New Zealand. Internet is one of the most Important resource for all Information and other Network. So their are many area where Internet has not reached Such as their are no Signal or towers for Internet Usage. As per the researcher two-thirds of the world’s population does not yet have Internet access. The Main AIM of this PROJECT LOON is to connect people from rural and remote areas to Internet. 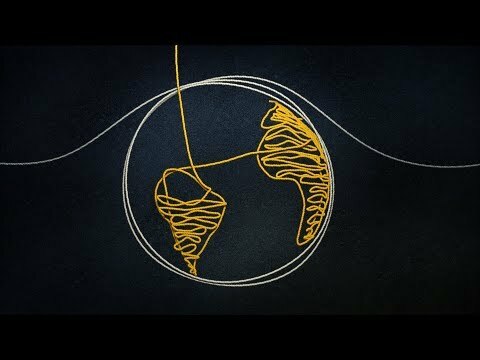 How to Get connected with Project Loon ? Thier are special internet antenna which will be used to connect Project Loon. This antenna should be attached to your House or building and it recieve Signals from balloon network. For The Developing Country Like India, Their are many areas which don’t have Internet Access. Hence this Project Loon Will help India to get access to Internet in rural Areas. So Now People from India can Hope to get Internet Connection in their Village.